Game also known as Peg Solitaire or Hi-Q. Is there a better alternative to Cocoa Solo Halma? 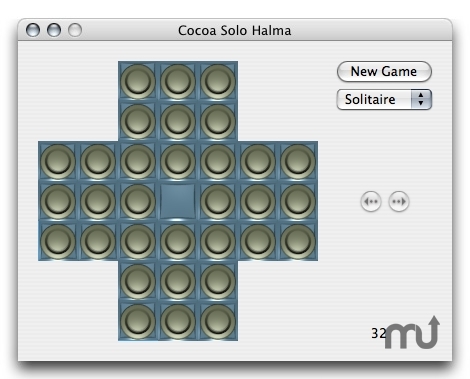 Is Cocoa Solo Halma really the best app in Card and Board category? Will Cocoa Solo Halma work good on macOS 10.13.4? Cocoa Solo Halma needs a rating. Be the first to rate this app and get the discussion started!